Hello! I’m Madiha. I’m a nonbinary hispanic writer. I draw inspiration from and take an interest in all sorts of culture: fiction, anime and manga, video games, wargaming and milsim, blogging, social media, music, and so on. I am interested in left activism and in the societal nuances of alternative sexuality, gender variance and race and ethnicity. I like to write stories with a focus on internal life within external conflict. 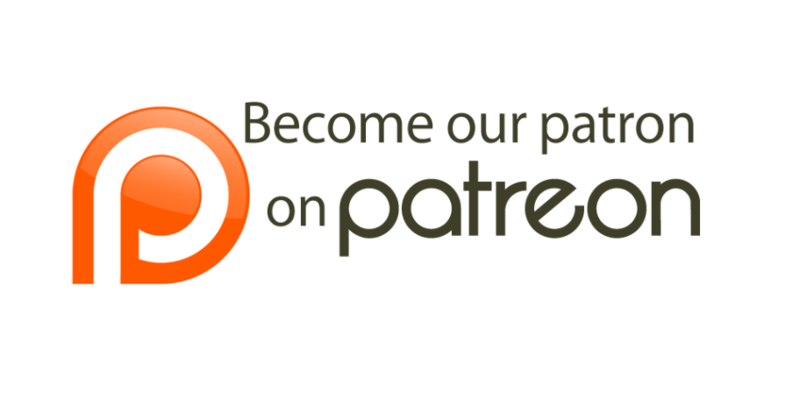 You can join my Patreon to help support the Solstice War and get some small extras. Or if you just want to tip me a couple bucks, click the button. Contact: wyattsalazar[at]gmail.com or on twitter @WyattSalazar. Or leave a comment! No sweat, thanks for the awesome story! looking foward to more.